How we view the world helps shape the view we have of others and ourselves. 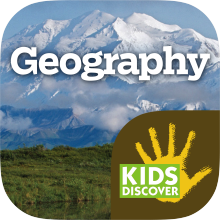 When providing instruction about geography to students, it is as important to explain to children that there is more than one way to look at the world as it is to teach them current political boundaries or the placement of natural landforms. Throughout history, people have made maps based on their limited knowledge and their own preferences. That is to say that cartographers have created a representation of the world in a way that fits their particular perception of the world and their place in it. At one point in history people thought the Earth was flat. There was a very real fear that if you charted a course that led your ship too far out to sea you would run the risk of literally falling off the face of the Earth. 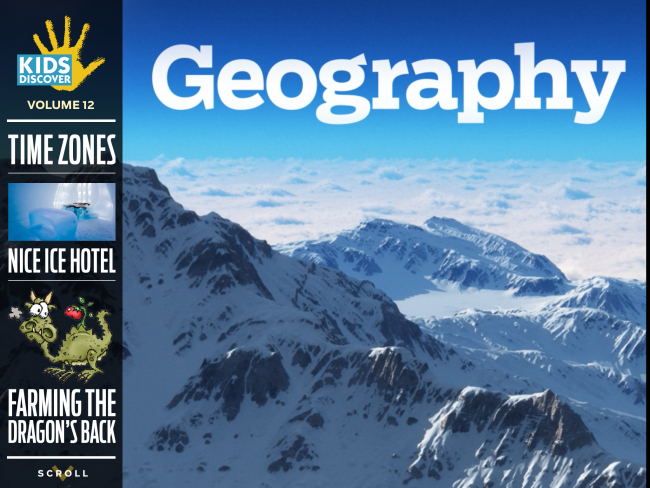 Edges of maps were illustrated with that edge of the Earth. Once explorers helped prove that the world was round, mapmakers eliminated the dreaded edge of the Earth, but their subjective choices did not end. Because the Earth is a planet floating in space, there is no true North direction, only orientations that we choose. In medieval Europe, scholars drew maps of the world with China at the top of the map. It was called the Orient, because the map was oriented with China in a prominent position. Maps look very different now, but they are no less biased. 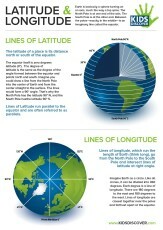 It is important to keep that in mind, since maps influence in subtle ways our self-esteem and even our national pride. Take, for instance, the tendency of people to print maps with the continents of North America, Europe and Asia at the top. This orientation, which most people take for granted and many people feel is “normal,” is merely a choice. It was established largely by the astronomer Ptolemy, and then adopted by other mapmakers. This is a cultural bias, but it has far-reaching implications. Because of the way we naturally think of hierarchies, people or objects located on top of others—in business flow charts or sports league standings—are deemed to be dominant. 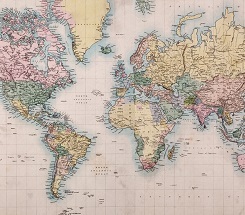 Therefore, when we see North America, Europe and Asia portrayed on a map above South America, Africa, and Australia, the former continents appear to be superior. And by extension, the people in these places deem themselves superior. Clearly this is not the case. And the imposed and assumed inferiority of the countries shown on the southern half of the map understandably irks many people. One person—Australian Stuart McArthur—grew so tired of taunts about being “down under” that he decided to do something about it. 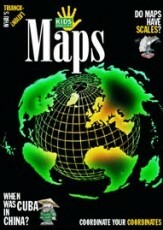 So on Australia Day in 1979, he began to sell reversed maps of the world. They showed Australia, Africa and South America at the top and North America, Europe and Asia below them. His creation was so popular that to date he has sold over 350,000 copies! It is not only possible to reverse a map, but also to rotate it. Most maps today cut the Pacific Ocean in two. This puts North and South America on the left, the Atlantic Ocean, Europe and Africa in the center, and Asia and Australia on the right-hand side. But it does not need to be this way. The map can just as easily be divided down the Atlantic Ocean, so that Australia, Asia and the Pacific Ocean are in the middle. Looking at the world differently is a terrific way to encourage critical and creative thinking among children. Here are three simple activities to try in your classroom that can get students thinking outside the map and will demonstrate the importance of maps for kids. Provide a blank reversed map of the world. Then have students write in the names of countries and prominent objects such as bodies of water. It is amazing how much this one dynamic makes the relative relationships between countries more apparent. Introduce a map of the world without the political boundaries. It should show only natural landforms and habitats. 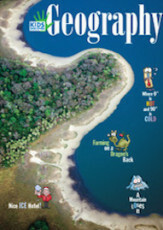 Ask students questions designed to help them understand that the lines on a map are arbitrary, and that the countries on Earth are very connected. What happens in one place can greatly affect another. Allow students to create their own map of the world, and make it clear to them that every option is open to them. What will they consider “North” and “South?” Which country or continent will they deem important enough to become the center of their world, and why?